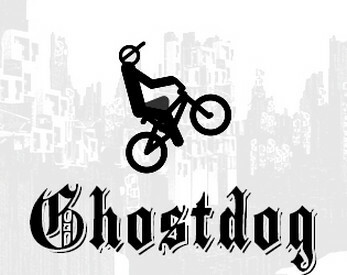 Free Rider 2 - Ghostdog is a lagless HTML5 version of Free Rider 2 based on Canvas Rider. As the editor of Canvas Rider is no longer available (it has been taken down by Kano Games), I decided to bring it back to life with a few improvements. should i upload dis video to utube?